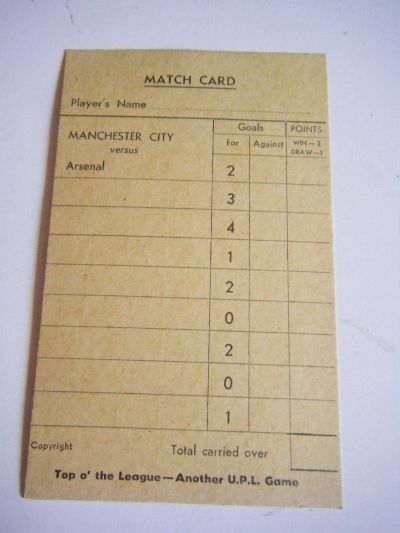 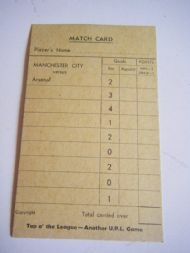 Thousands of individual team cards plus scorecards and fixtures put me off ever playing this game. I must get around to having a game at some point. 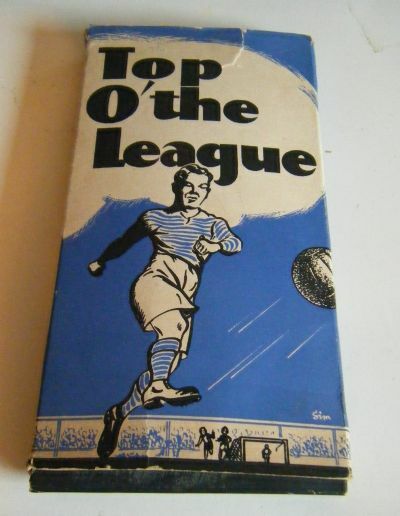 Classic 1950's look to the game. 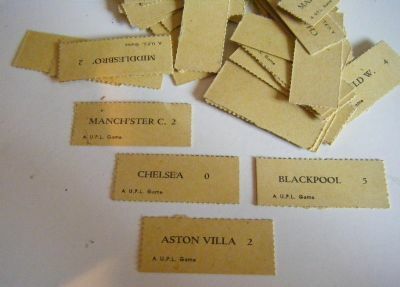 Fold out summary of all fixtures. 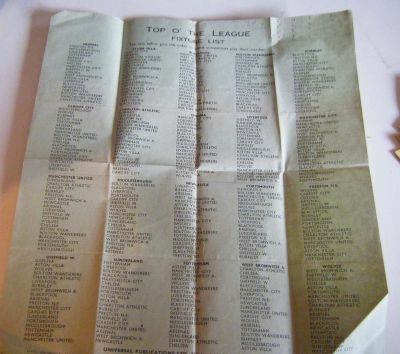 Thousands of cards with team names and scores on.